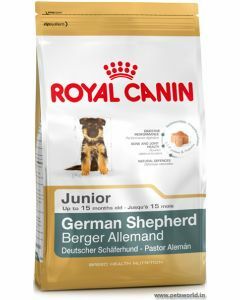 German Shepherd puppies grow quickly and hence require nutrition that has ample amount of protein. 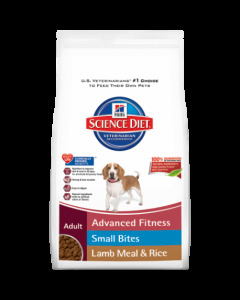 This helps in building lean muscle mass and strength in them. 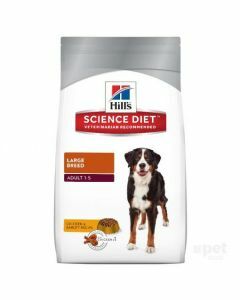 A moderate amount of fat in their diet proves beneficial for an active breed like the German Shepherd. 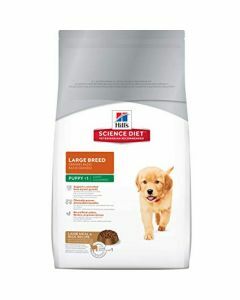 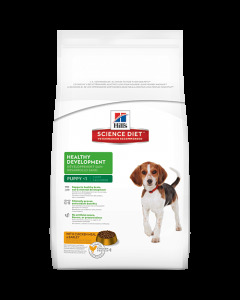 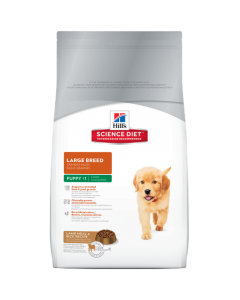 Here at PetsWorld, you can find specially formulated diets for puppy German Shepherds from leading brands like Royal Canin, Pedigree, Fidele, Hills Science etc. to give them the highest quality nourishment. 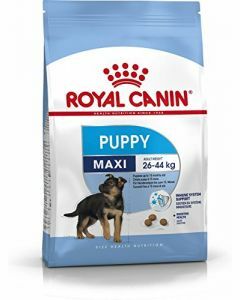 Royal Canin German Shepherd is a complete meal exclusively designed for German Shepherd puppies to support overall growth and development. 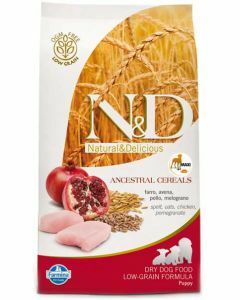 It consists of essential Omega 3 fatty acids to make their skin and coat healthy and also has minerals like calcium and phosphorus for strengthening bones and joints. 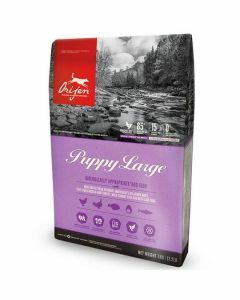 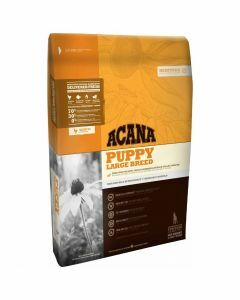 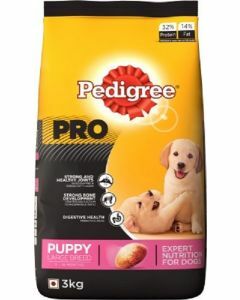 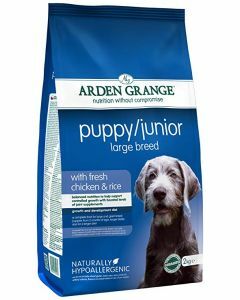 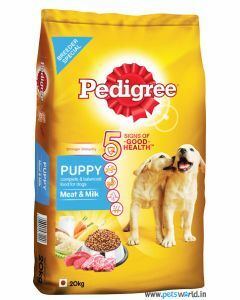 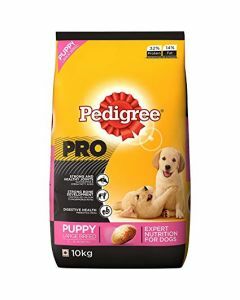 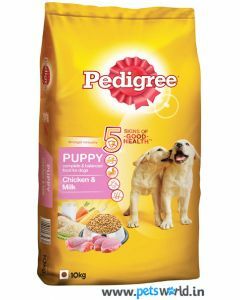 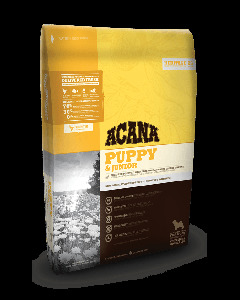 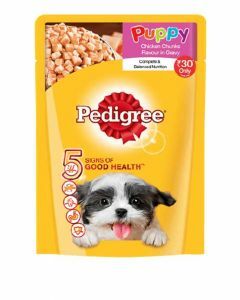 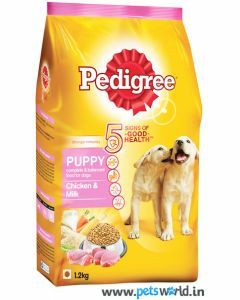 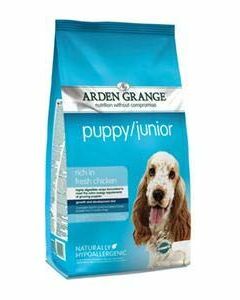 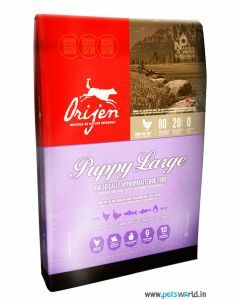 Arden Grange Puppy Junior Large is a fitting diet for German Shepherd puppies as it offers a large kibble size which is perfect for puppy German Shepherds to chew and digest. 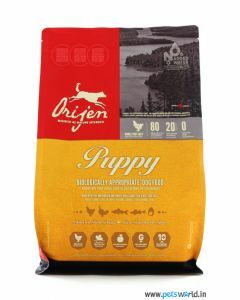 It consists of highly delicious chicken meat having a protein content of high biological value. 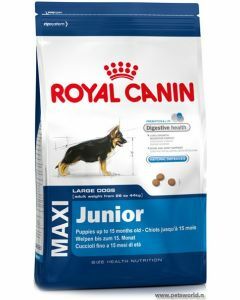 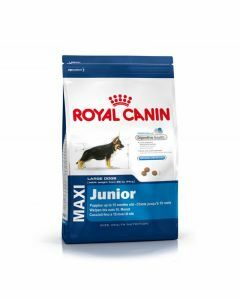 Royal Canin Maxi Junior is another diet that completely nurtures the German Shepherd puppies. 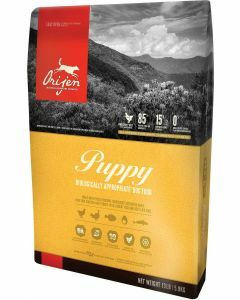 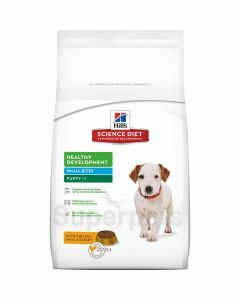 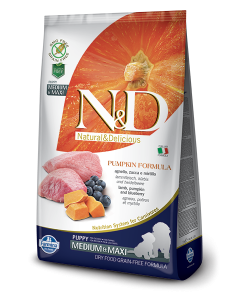 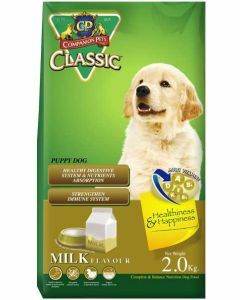 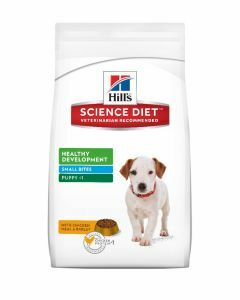 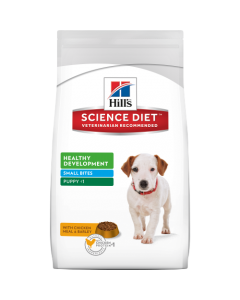 The food contains a good blend of anti-oxidant complex and manno-oligo-saccharides which fortifies the puppy’s natural defences. 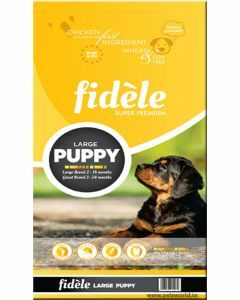 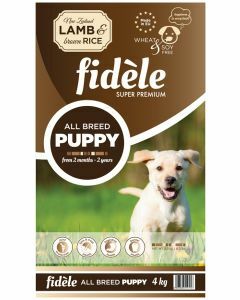 Other diets available at PetsWorld that provide quality top quality nutrition to puppy German Shepherds are Pedigree Puppy Chicken and Milk, Fidele Puppy Large, Hills Science Diet Puppy Large Breed etc.